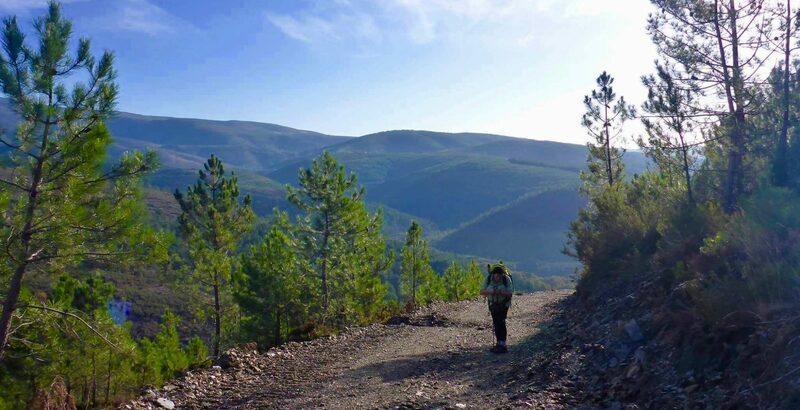 Continue reading "Just adding to my Diary"
Continue reading "The River of Life"
Continue reading "Walking With Purpose (no pictures today, just emotional thoughts)"
Coming Down from the Camino…. Continue reading "Coming Down from the Camino…." Continue reading "Stairway to Heaven"
Continue reading "Another Great Day…"
Continue reading "Nearly There and Full of Thoughts"
Hi Ho, Hi Ho, it’s off to Santiago! Continue reading "Hi Ho, Hi Ho, it’s off to Santiago!" Continue reading "Such a Strange Day"